The CodeFactory Java Developer course prepares you for your versatile career as a Java Junior Developer. 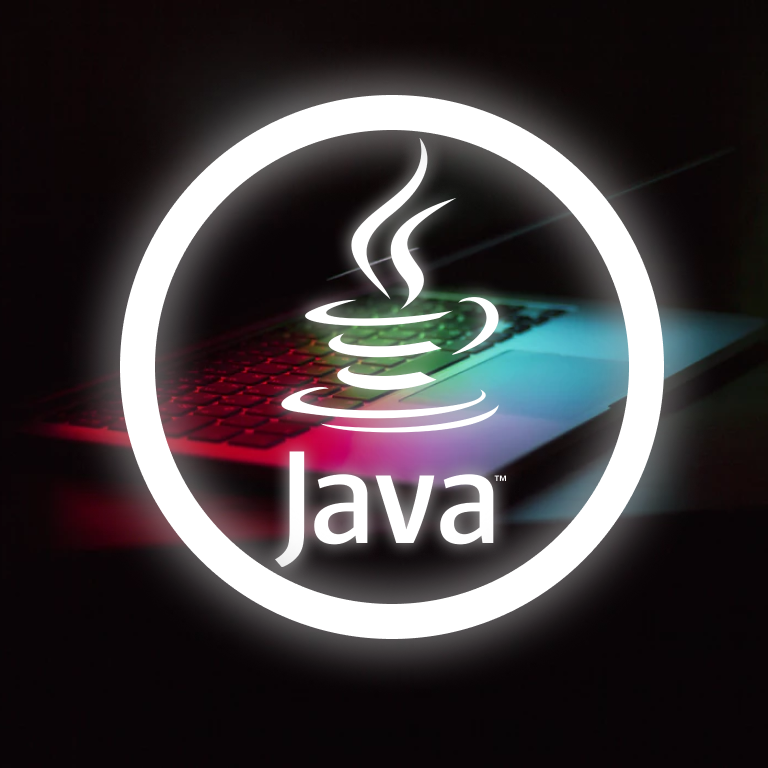 You will learn how to use create software in Java, use integrated development environments and apply advanced programming concepts to solve different real-life projects and tasks. As a Java Junior Developer you will have good knowledge in the area of software development and will be proficient in syntax, tools and programming concepts. All of this, including your own impressive project-portfolio built throughout the course, will allow you to immediately start your career in the software development industry. As a generalist, you will be able to work productively and collaborate closely with other disciplines such as project managing, test planning as well as programming activities software and test planning as well as programming activities. You are motivated to collaborate and learn in teams and to face new challenges. You have a decent understanding of computer usage and have a good grasp of the English language.